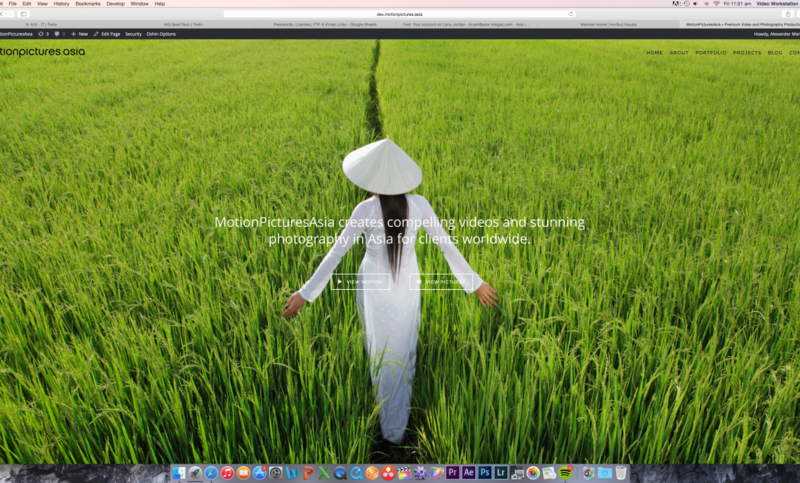 Launching a new website is a bit like giving birth to your first child. It always takes longer than you think it will and right when you think its over, it keeps on going and going (yes, my oldest son took 24 hours to arrive…). But when its all over, and the sweat and tears have subsided, its all worth the effort. 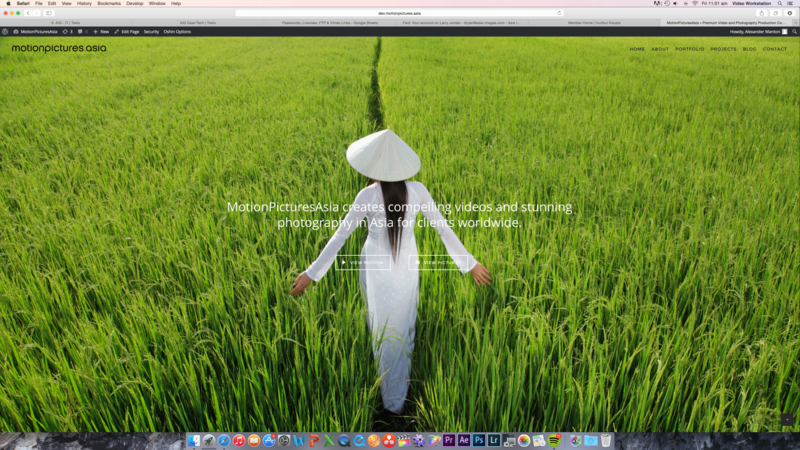 Welcome to the new MotionPicturesAsia website. We’ve designed this site to do three things: 1. Show off our work. 2. Give our clients enough background information to trust us with their next projects. 3. Look great. We think that we’ve met our goals. Let us know what you think.